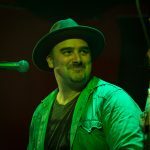 Simon Burke cut his teeth as a touring and recording session musician (Hammond Organ/Keyboards/vocals) working with a wide variety of artists and styles. As the singer and key writer in the soulful group ‘The Meltdown’, they’ve had several releases through Hope Street Records and syncs in film and TV – The Meltdown’s first full length record was nominated for an Age music award in 2017. The Meltdown, extended to a 21 piece band, recently performed as Maceo Parker’s (James Brown, Prince) big band for the Melbourne international Jazz festival at Hamer Hall. With recent opportunities to produce, write and record music in different styles and genres, Simon is aiming to create as much music as possible both as an artist, writer, co-writer and producer. Simon is soon to commence a build on his large home studio on a beautiful country property an hour out of Melbourne. The hope is this space will be open and available to write, record, host writing workshops and camps all year round. 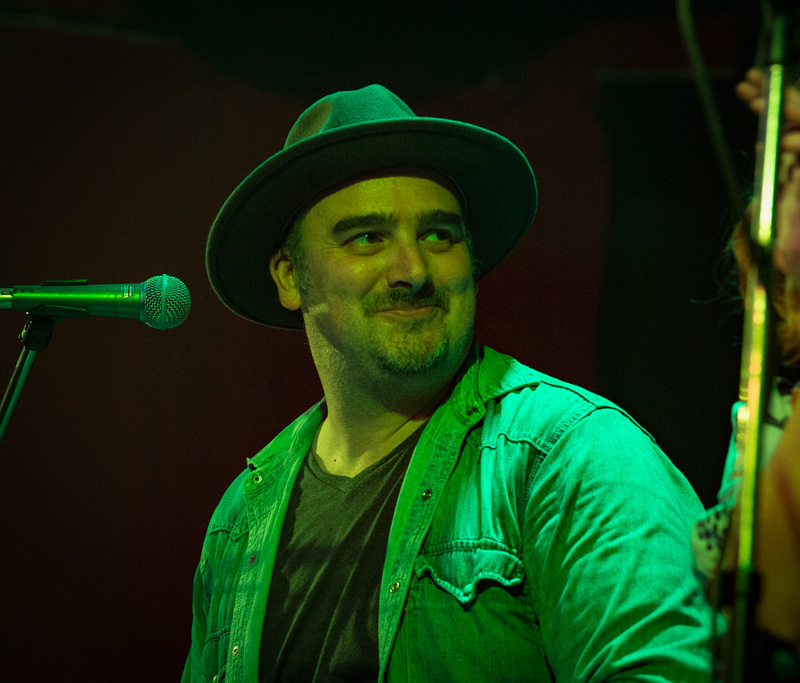 Native Tongue is thrilled to announce the signing of Melbourne songwriter and producer Simon Burke. Simon is the singer and key writer in the soulful group The Meltdown. The band’s first full length record was nominated for an Age Music Award in 2017, and has seen sync success in TV shows such as HBO’s Here & Now, CW’s The Flash and FOX’s Rosewood series. The Meltdown will embark on their first European tour this November, supporting The Cat Empire.